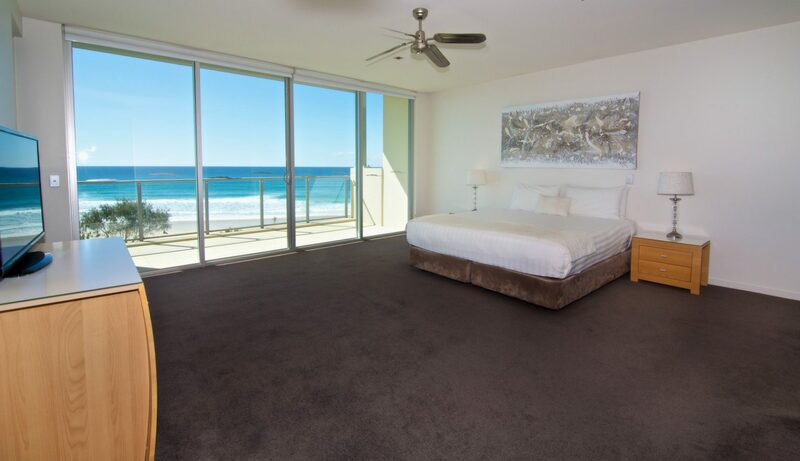 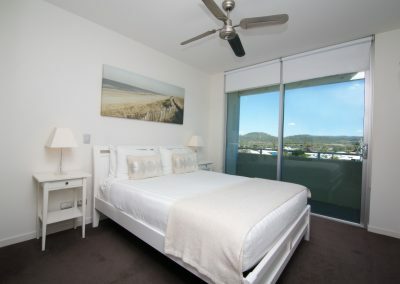 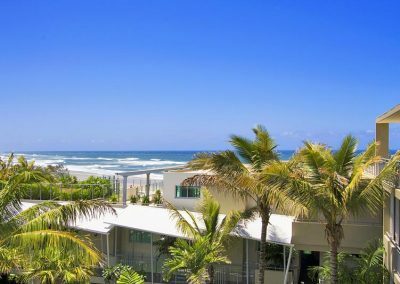 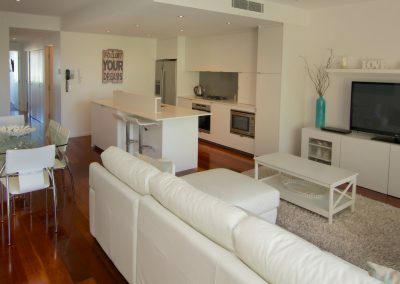 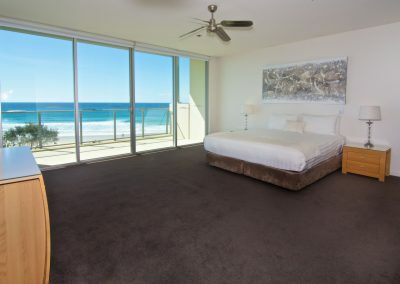 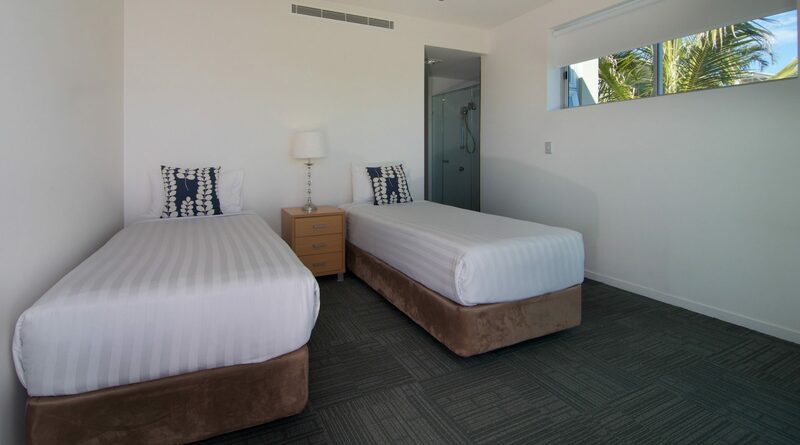 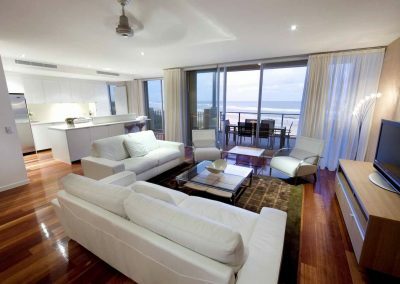 Situated just steps from the ocean, our stylish modern apartments and penthouses offer a true home away from home in one of the Tweed Coast’s most stunning beachside locations. 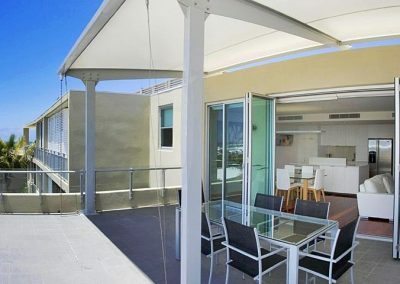 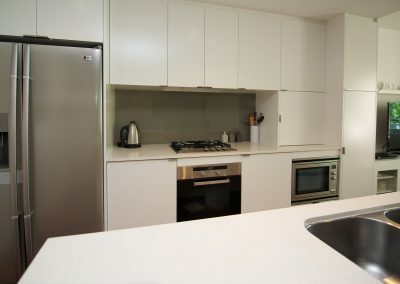 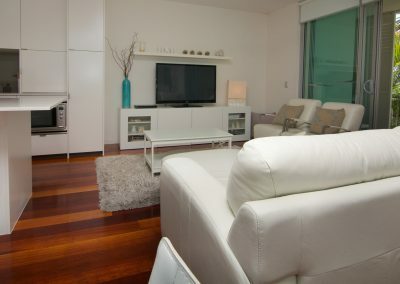 Self contained 2 bedroom, 2 bathroom apartment with pool, garden terrace or park views available. 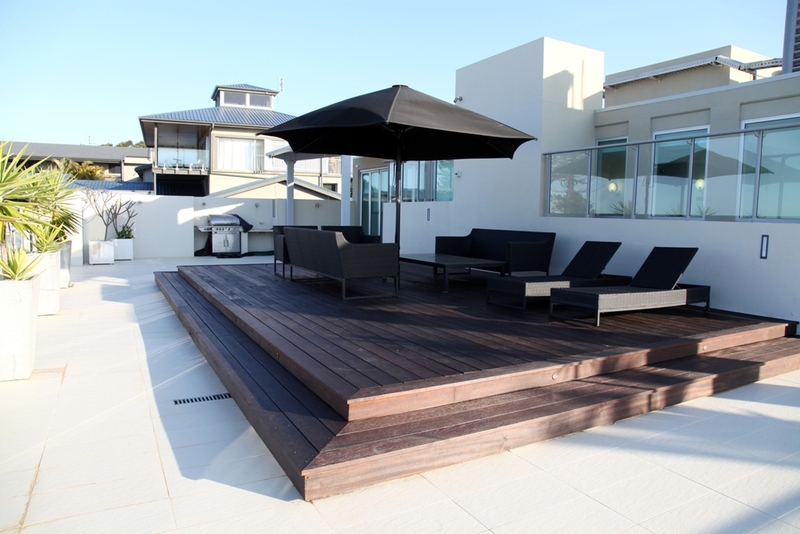 Complimentary secure carpark, dvd’s & Foxtel included. Pool towels & baby bath supplied for your stay. 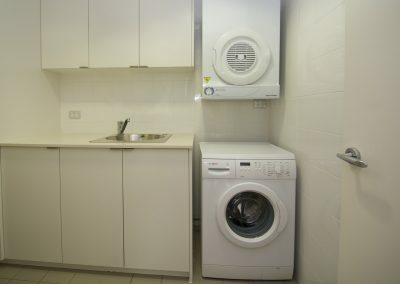 Cot, highchair hire & WiFi available, fee’s apply. 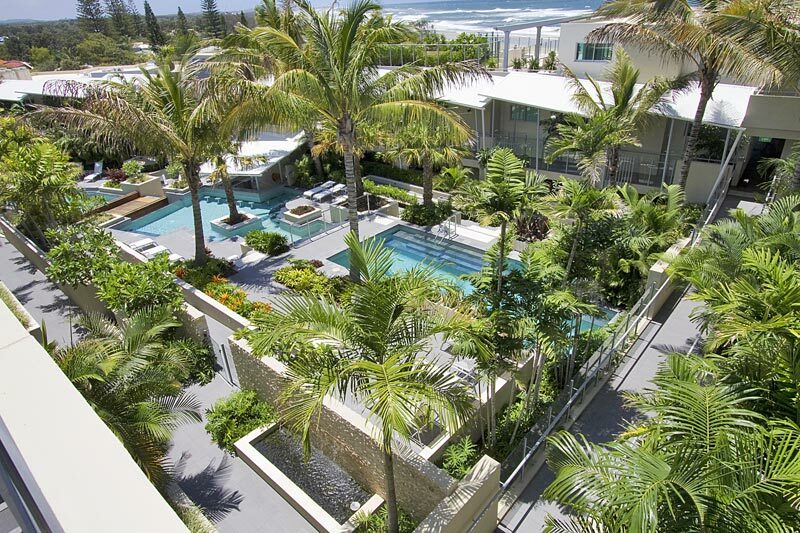 No extra are guests permitted. 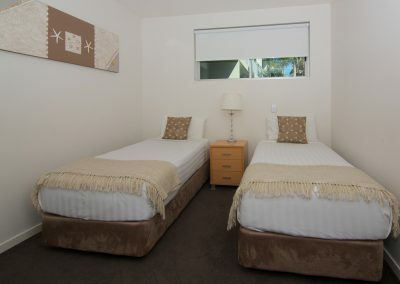 Children under 3 are permitted based on existing bedding or cot hire available. 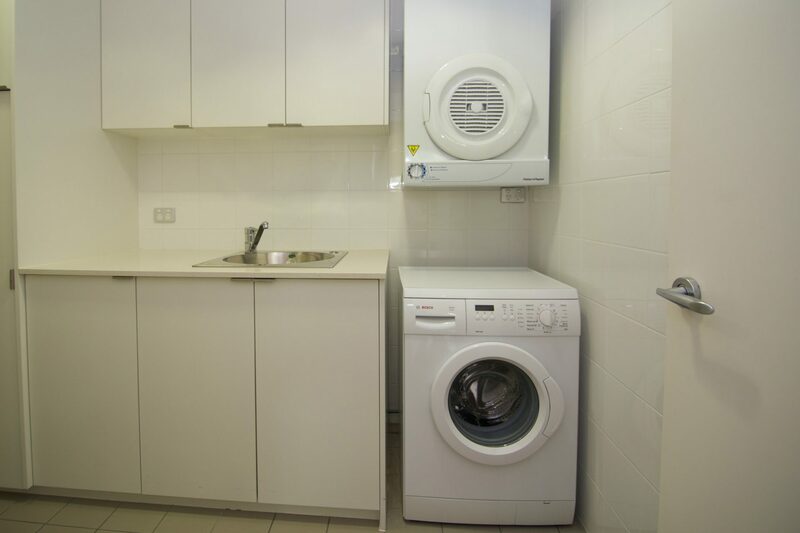 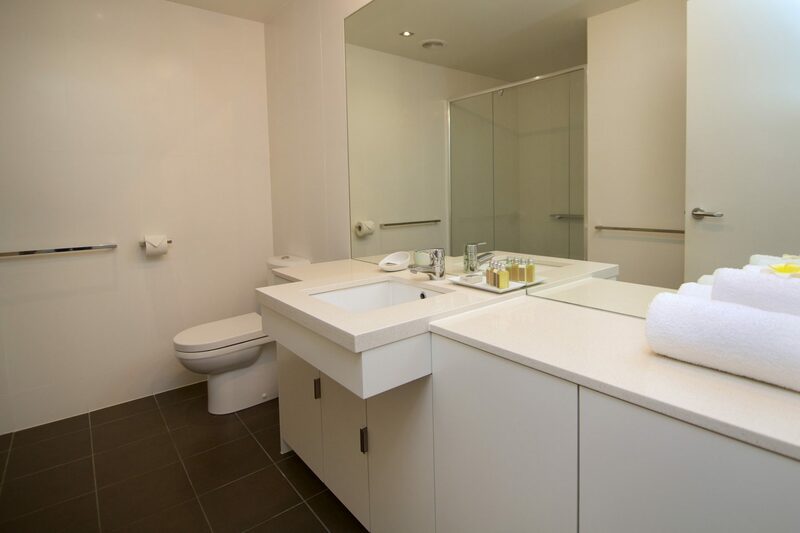 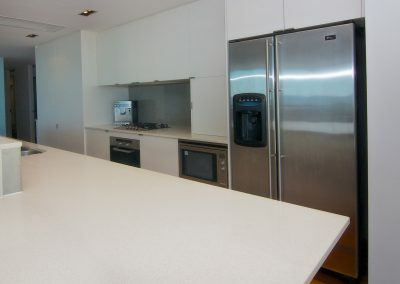 Self contained 3 bedroom, 2 bathroom apartment. 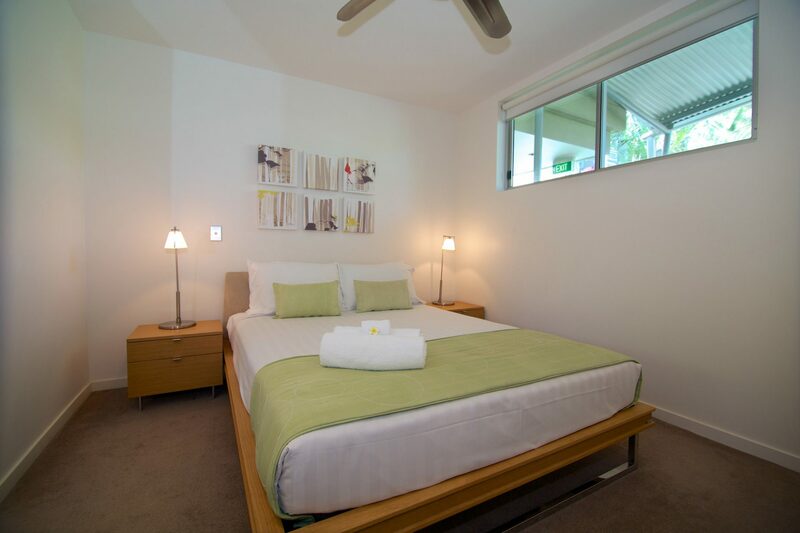 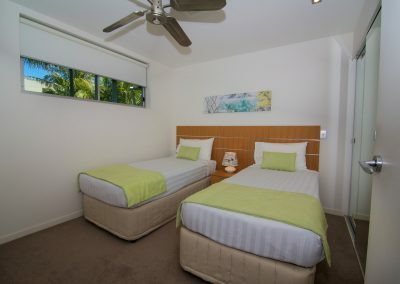 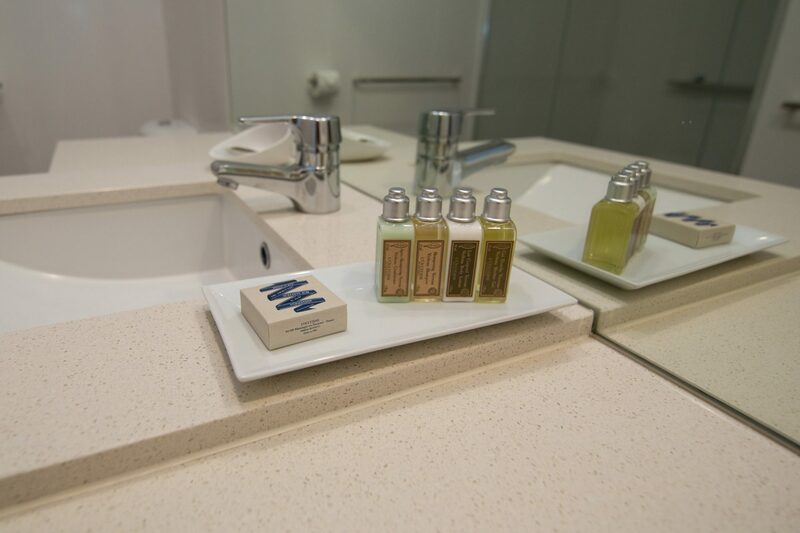 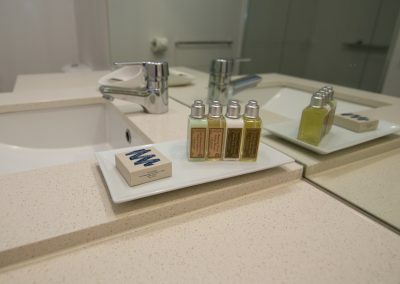 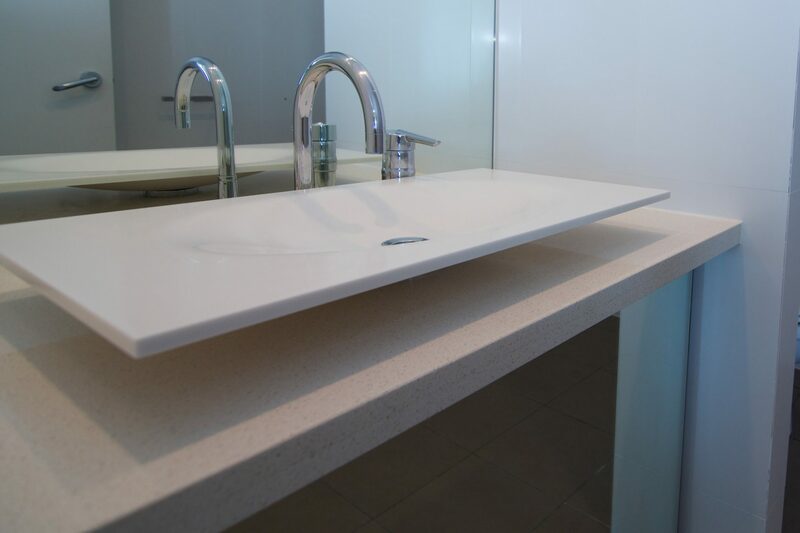 Complimentary secure carpark, dvd’s, Foxtel, board games, books & pool towels supplied for your stay. 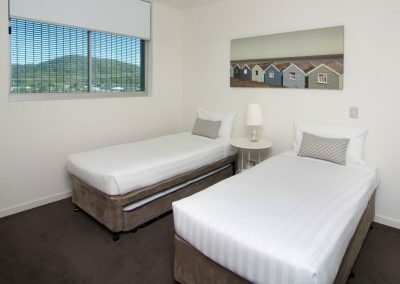 The apartment features quality King, Queen and Single bedding. 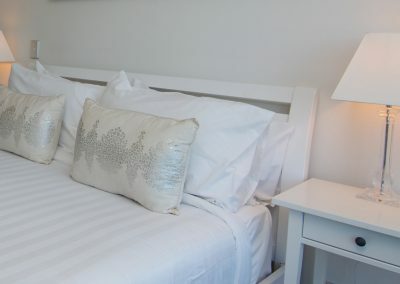 Children under 3 allowed based on existing bedding or cot hire available. 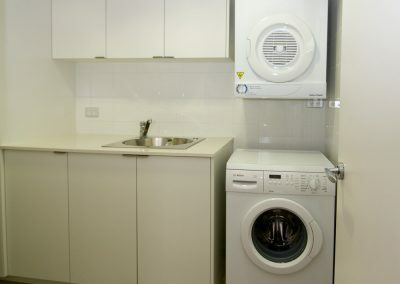 Self contained 3 bedroom, 2 bathroom apartment. 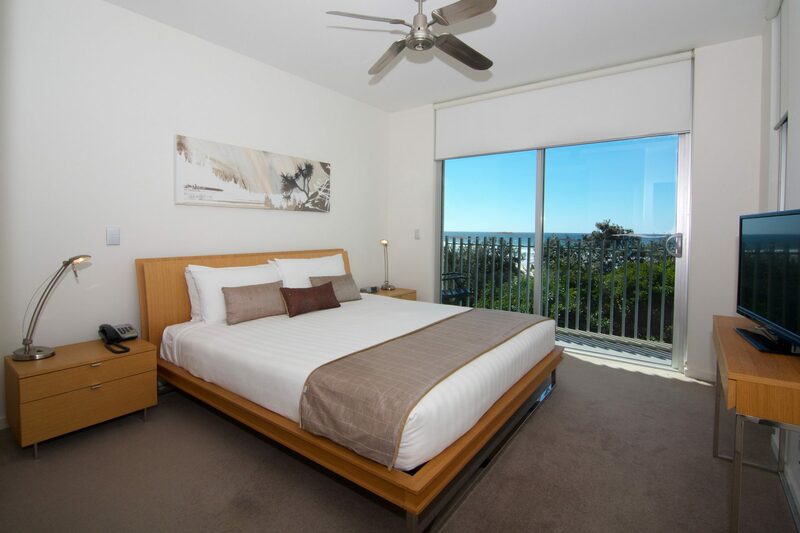 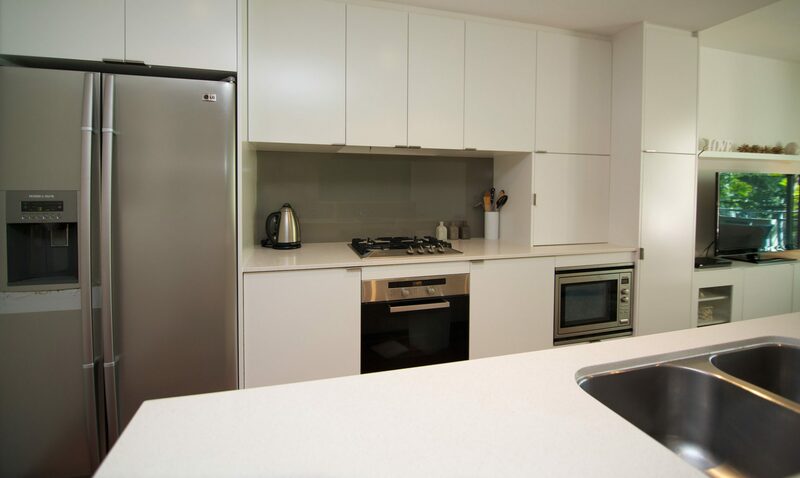 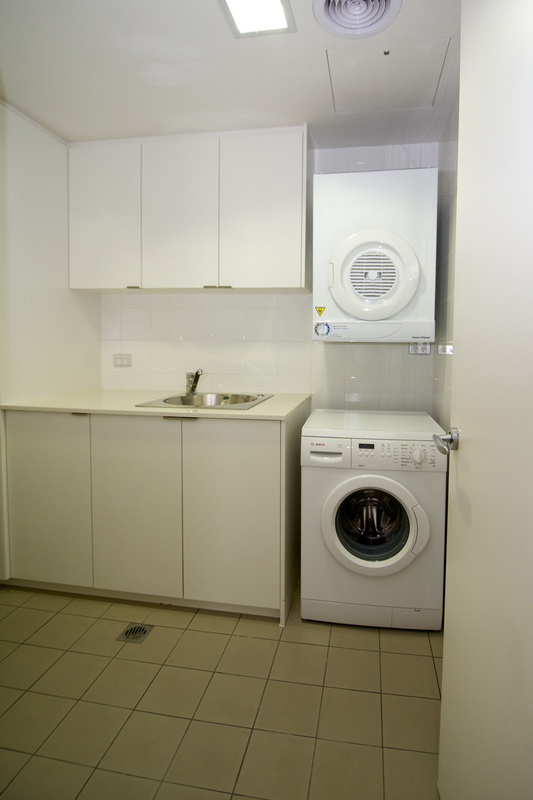 Complimentary secure carpark, dvd’s, Foxtel, board games & books included. 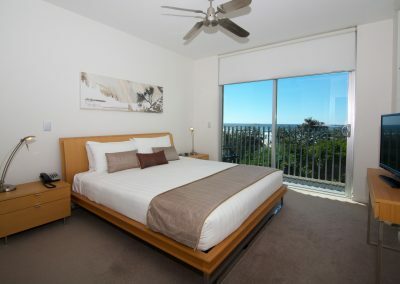 Pool towels also supplied for your stay. 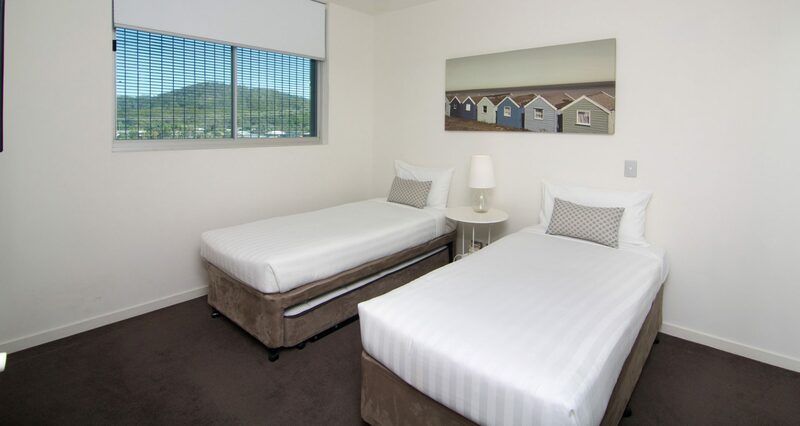 The apartment features quality King, Queen & Single bedding. 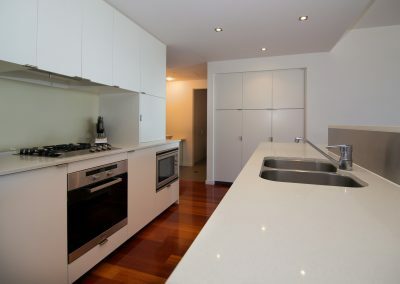 Apartment is accessible via stairs only, no lift access. 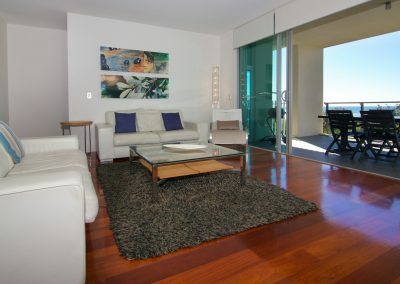 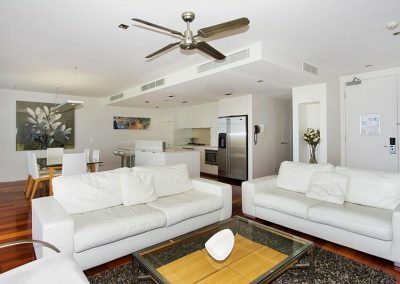 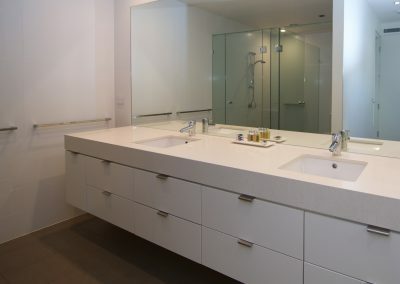 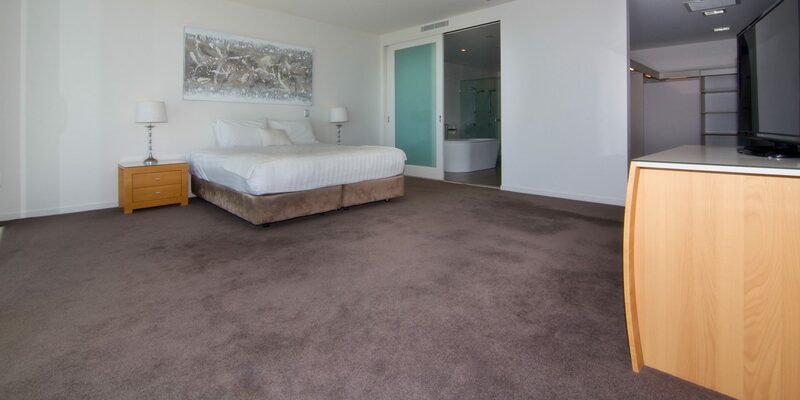 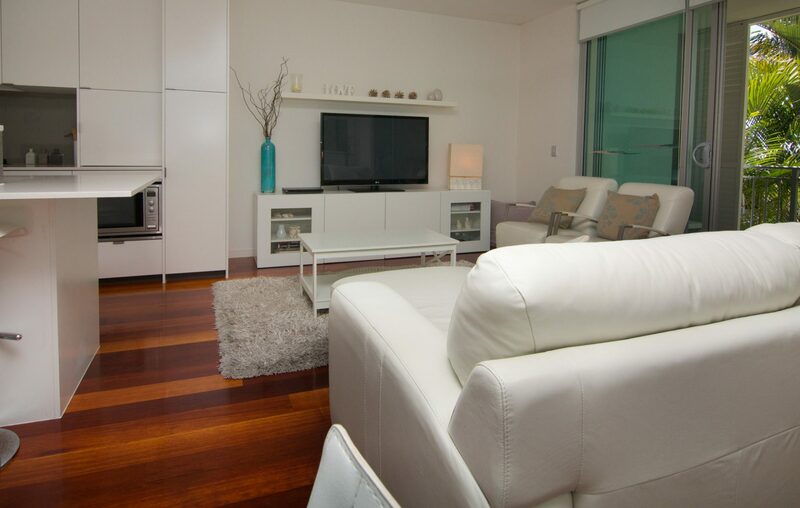 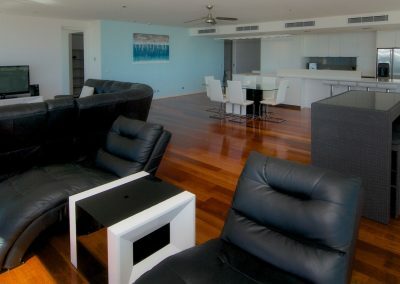 Self contained 3 bedroom, 2 bathroom apartment with stunning beach and ocean views from 3rd level. 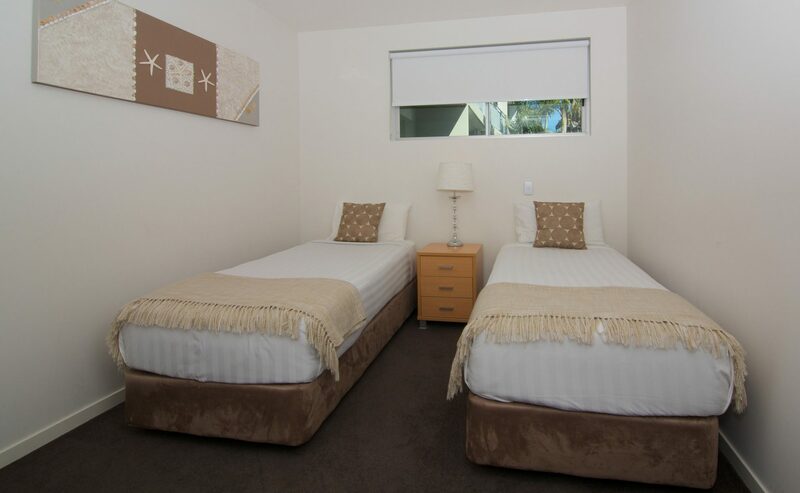 Complimentary secure carpark, dvd’s, Foxtel, board games & books available. 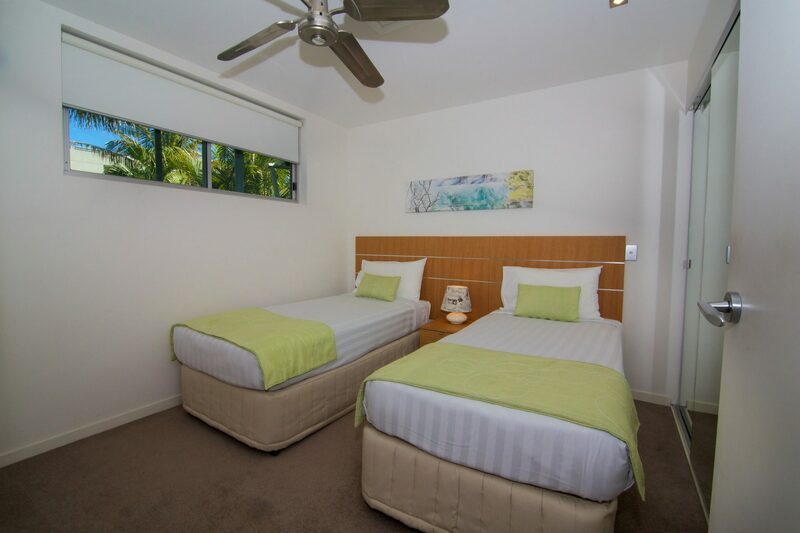 Pool towels also supplied for your stay. 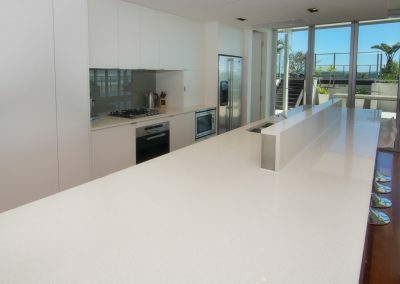 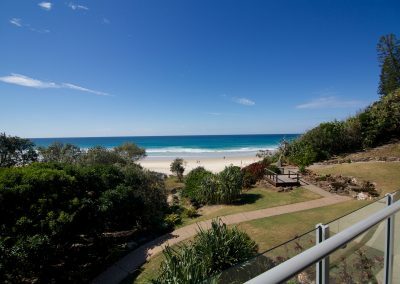 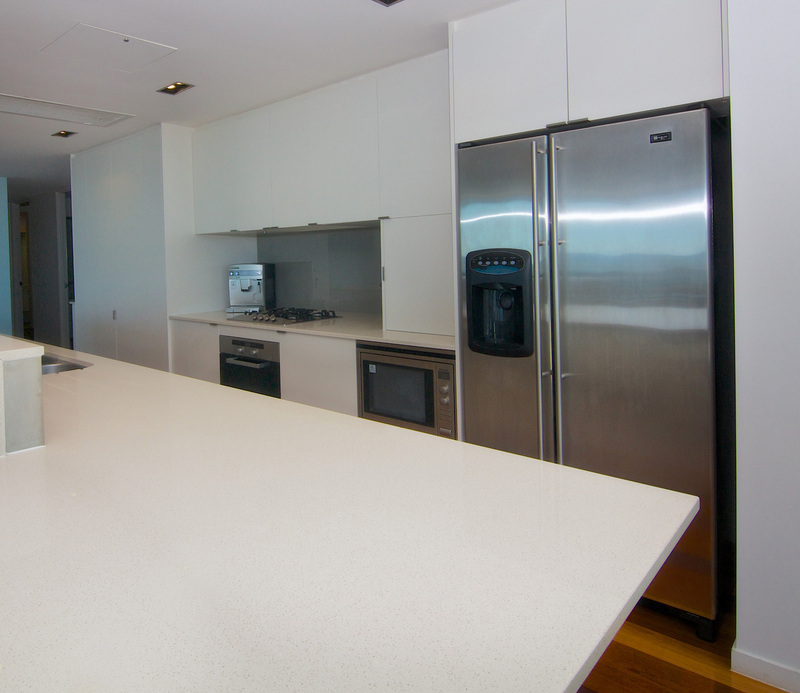 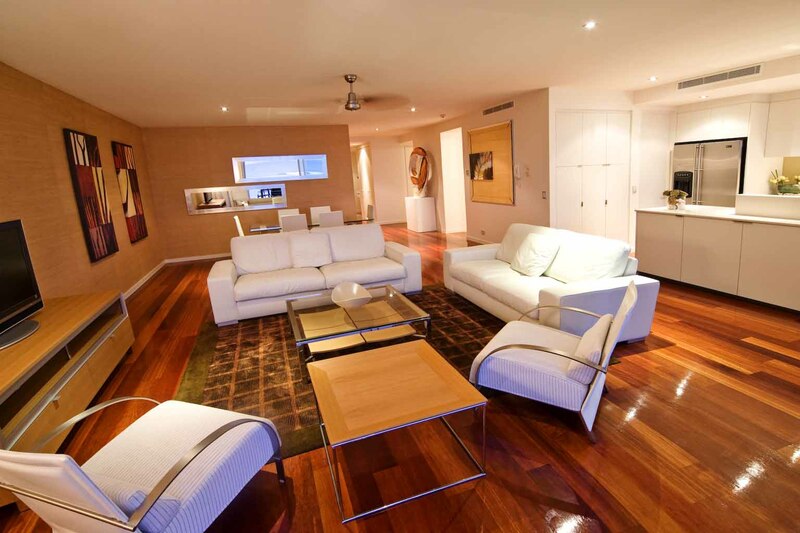 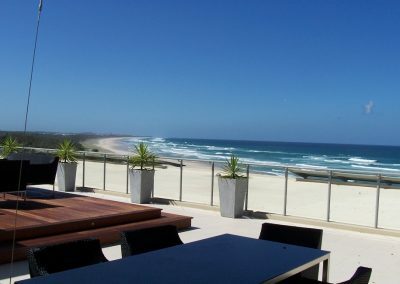 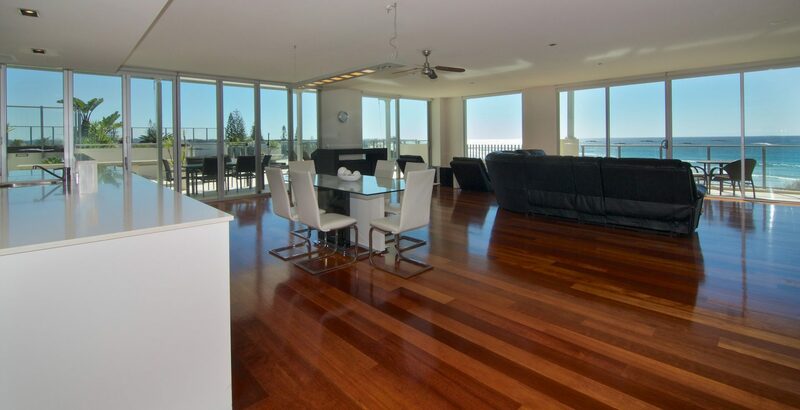 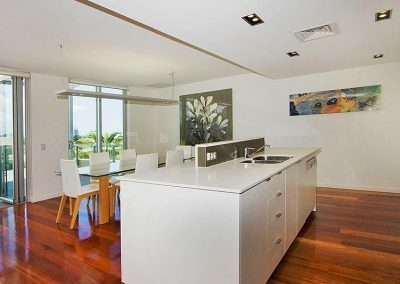 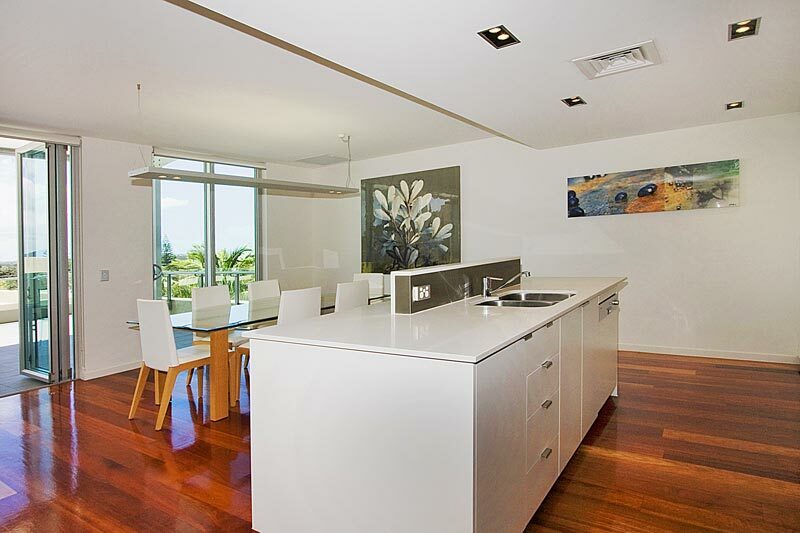 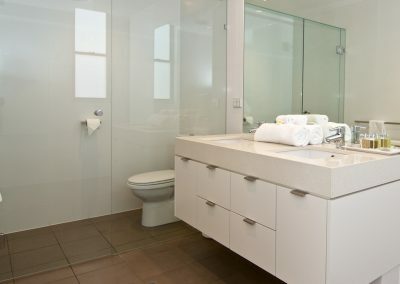 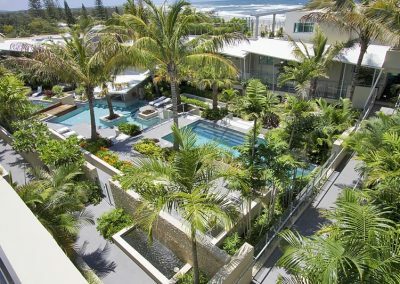 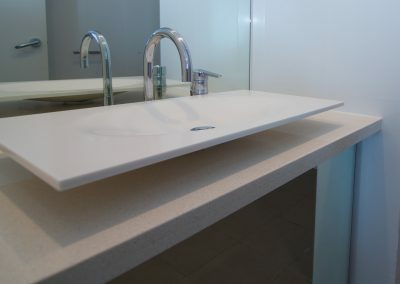 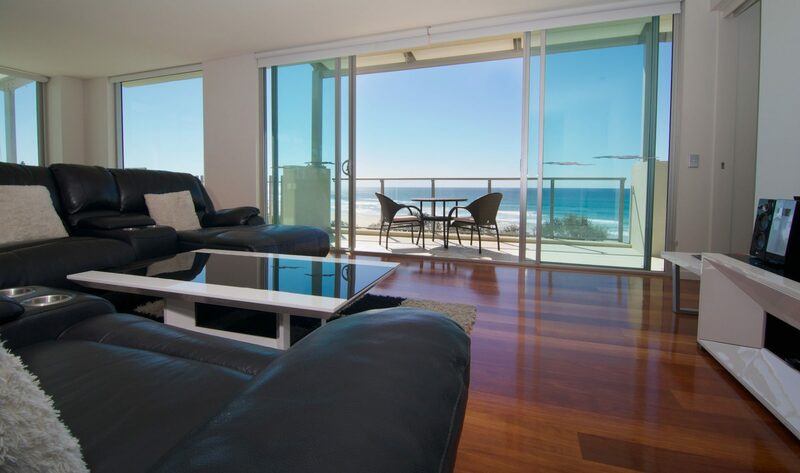 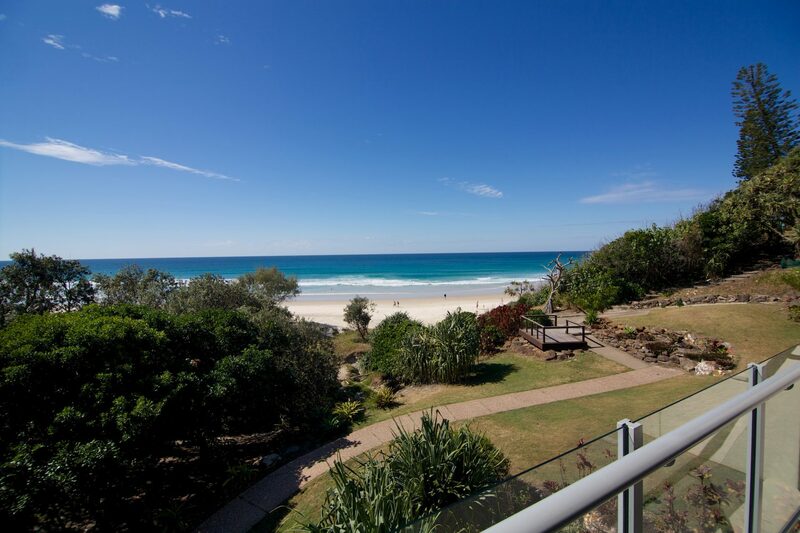 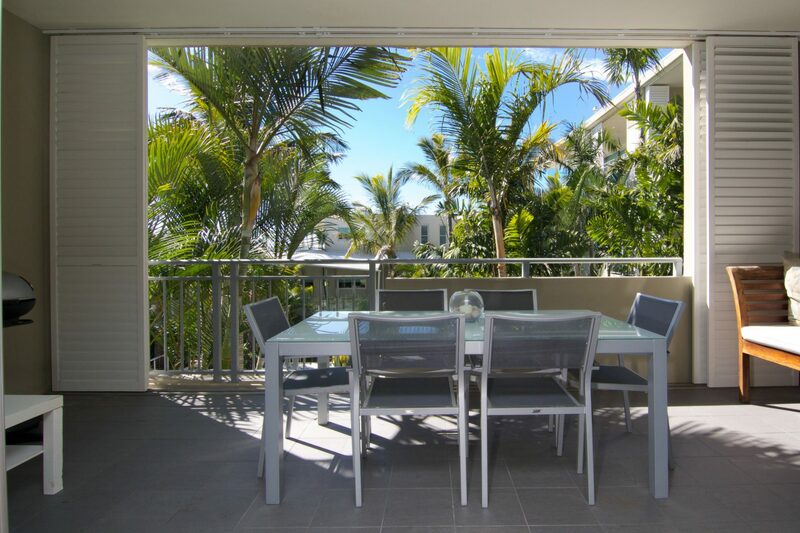 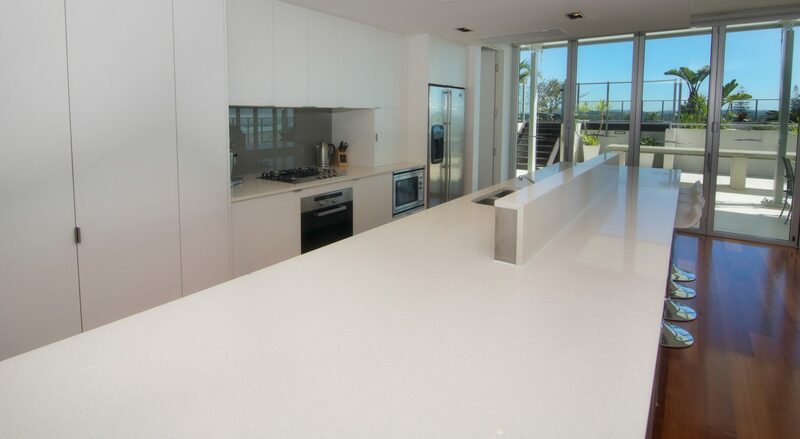 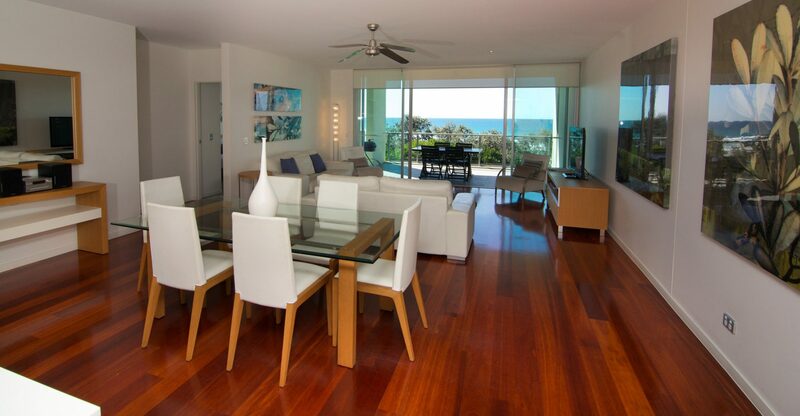 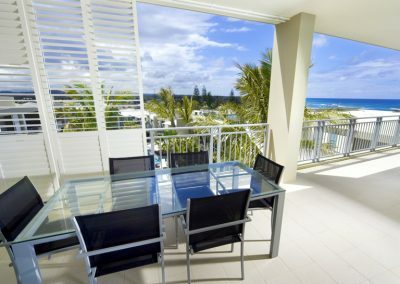 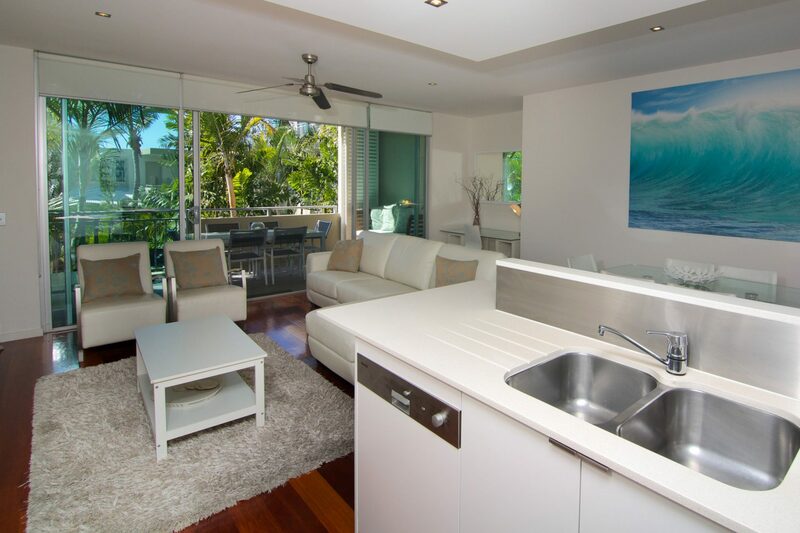 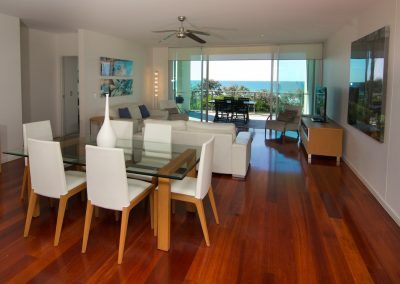 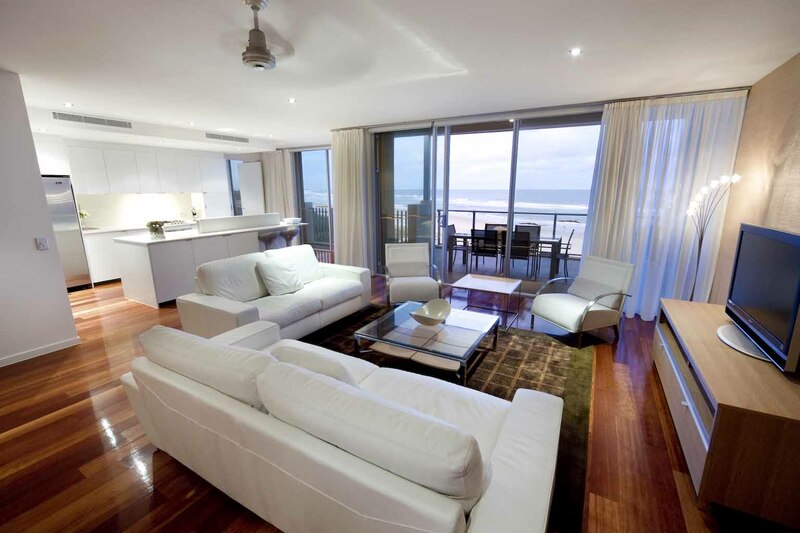 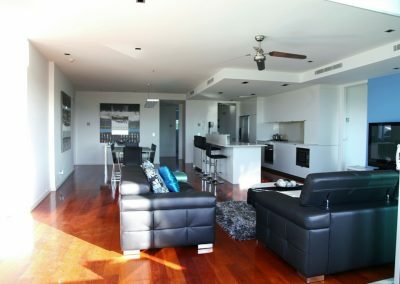 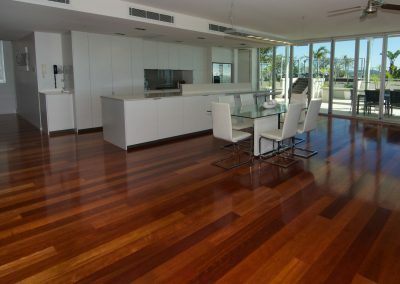 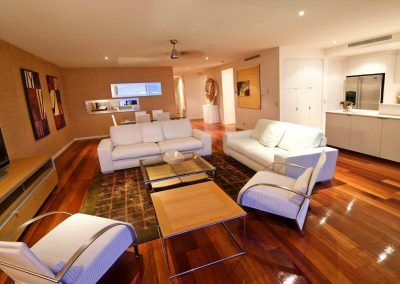 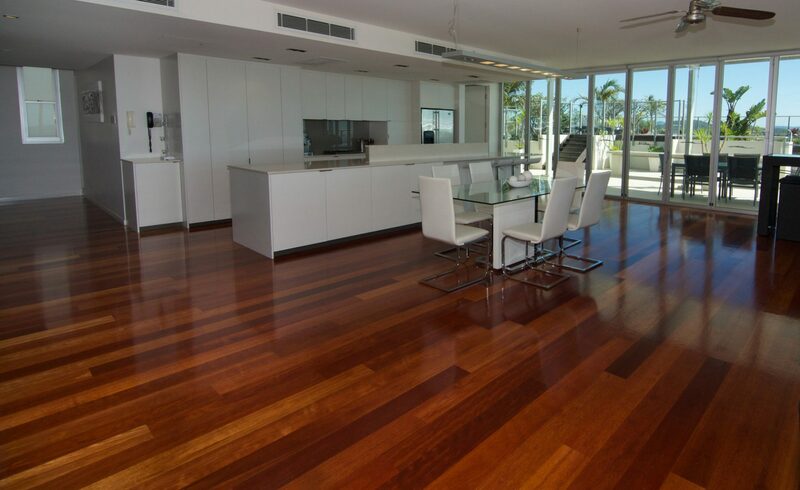 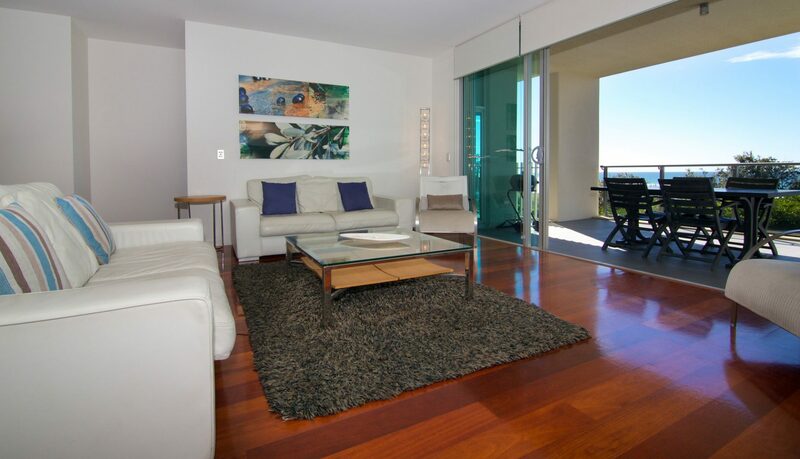 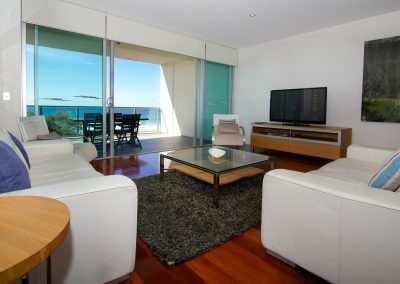 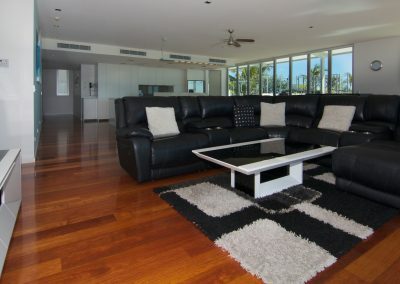 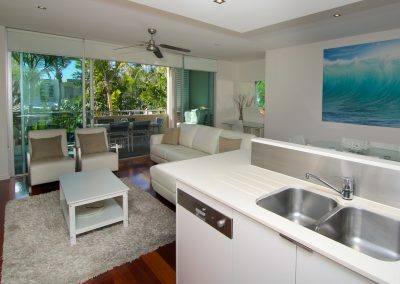 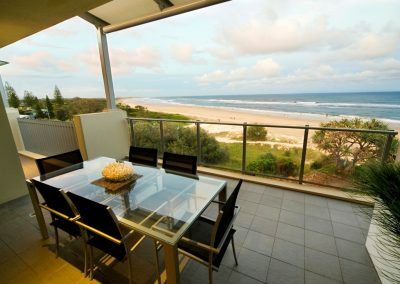 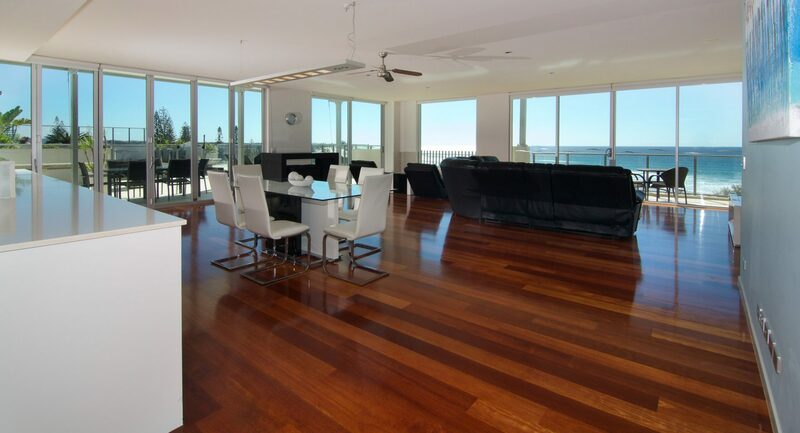 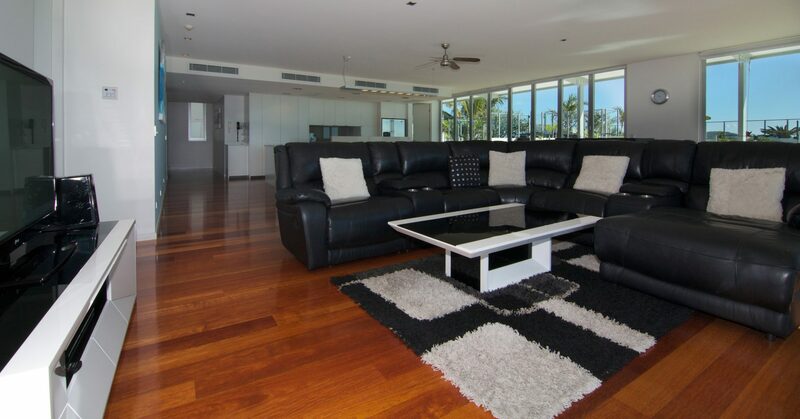 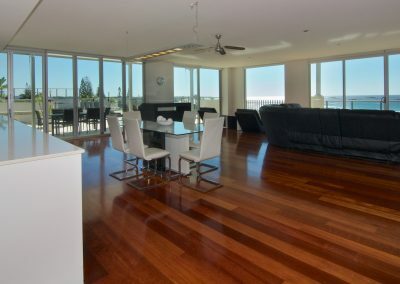 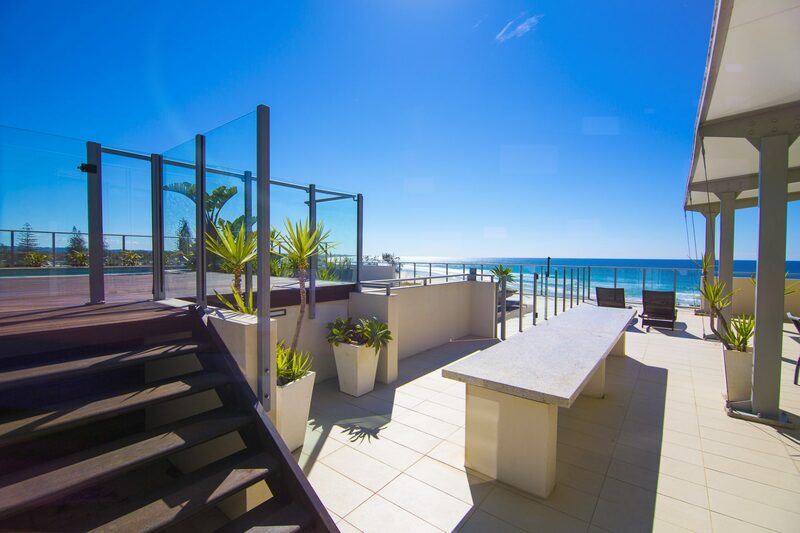 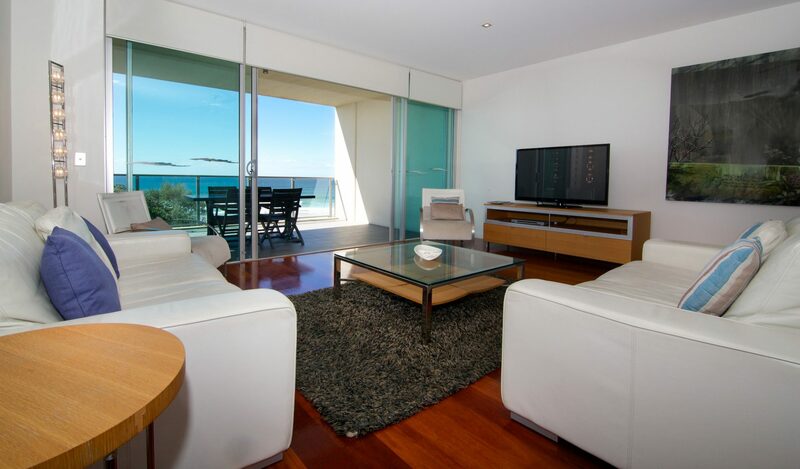 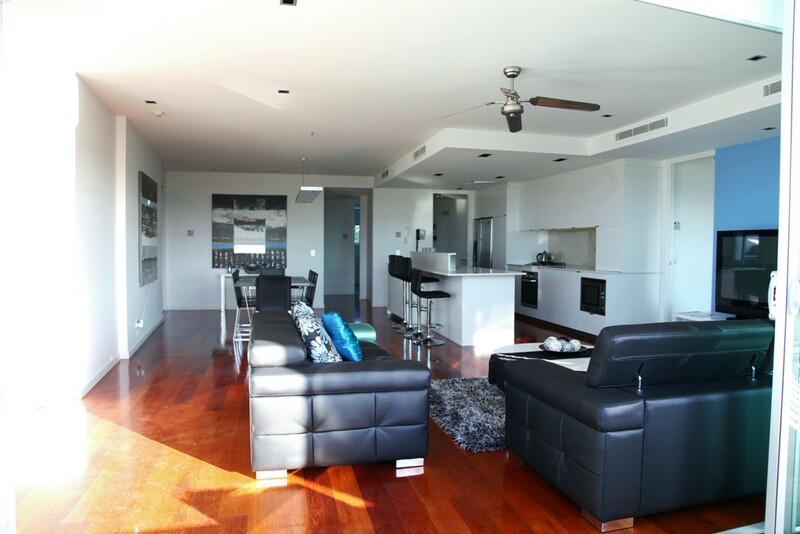 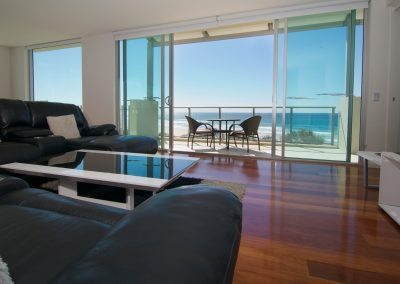 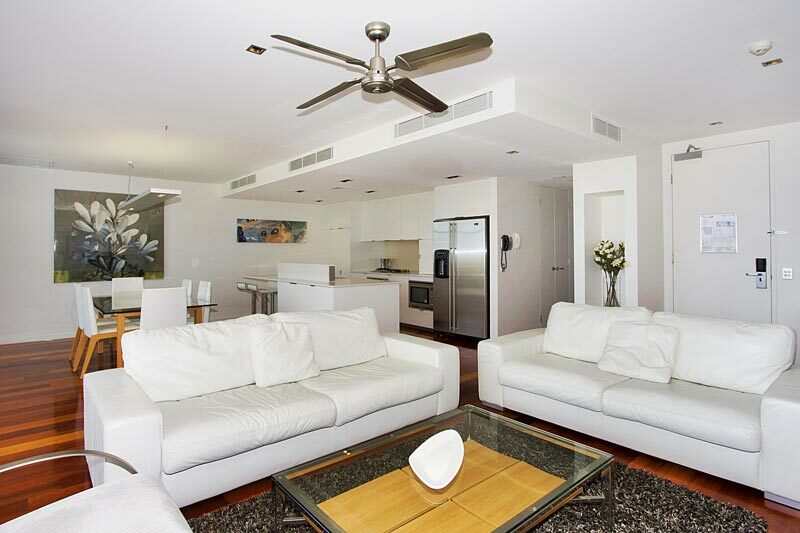 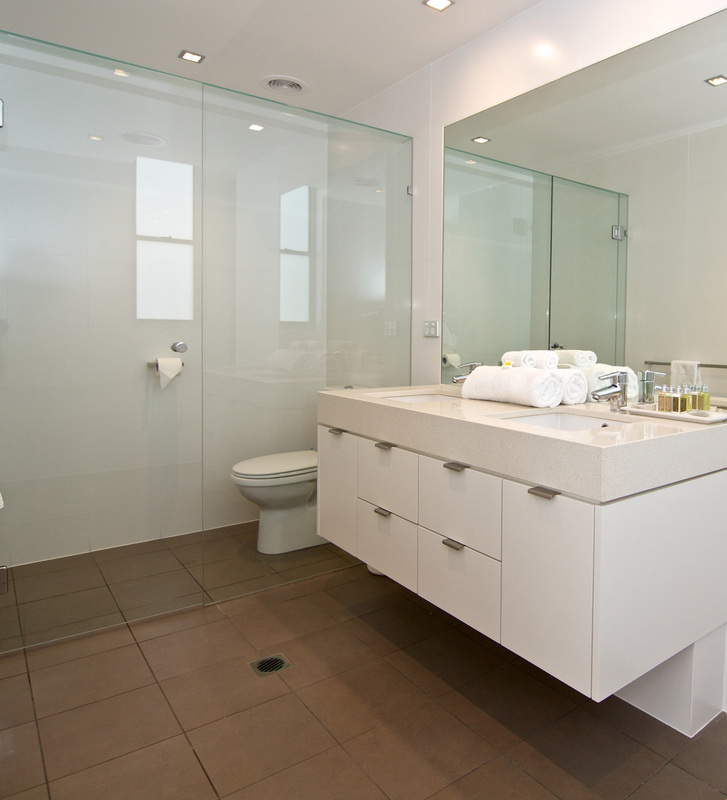 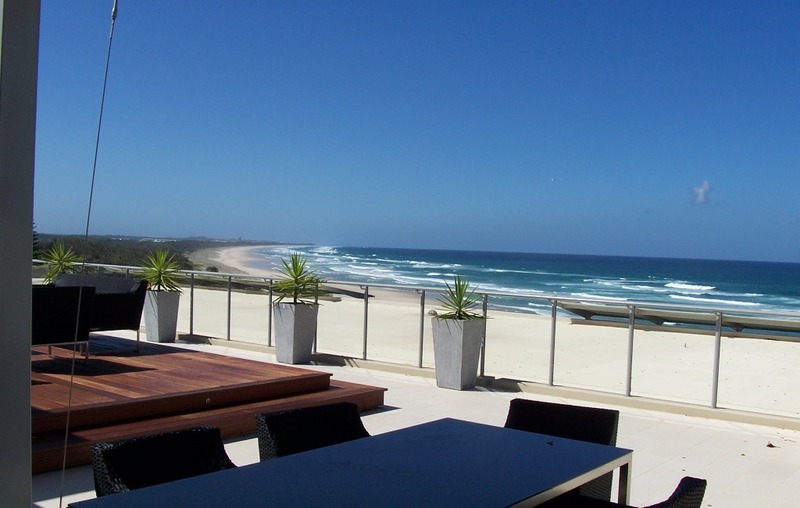 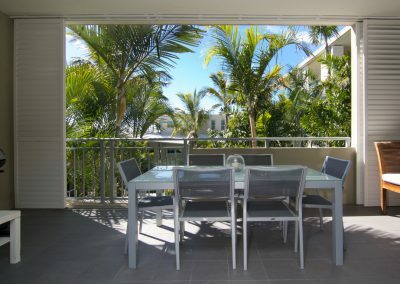 The most amazing views on the Tweed coast of the Pacific Ocean from your 3 bedroom, 3 bathroom penthouse. 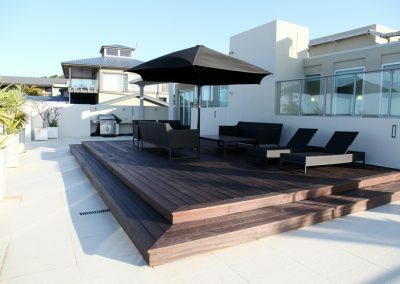 Private pool and large deck with BBQ & sun lounges. 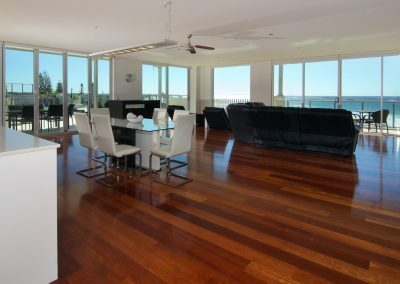 *Parties and functions are not permitted. 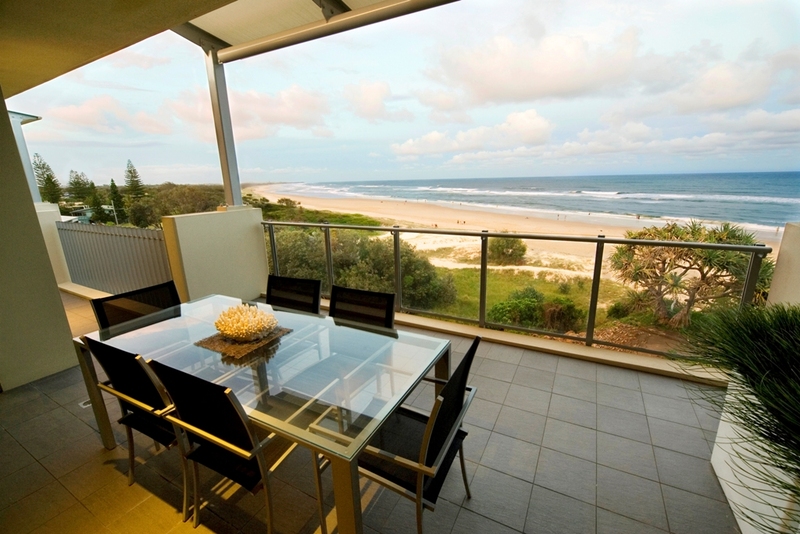 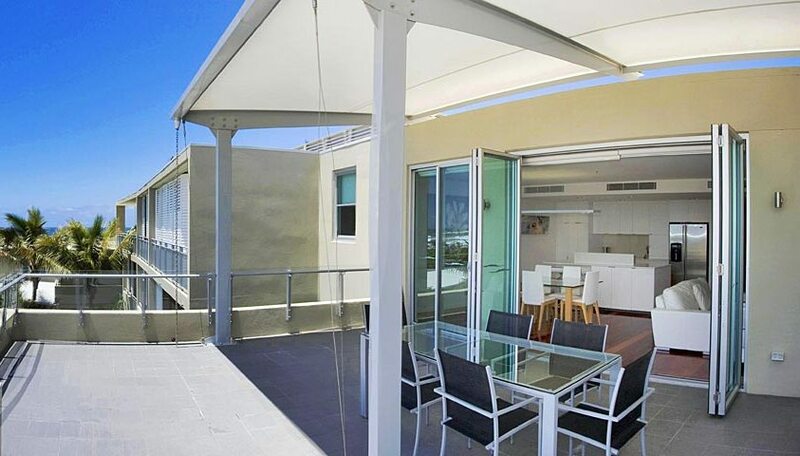 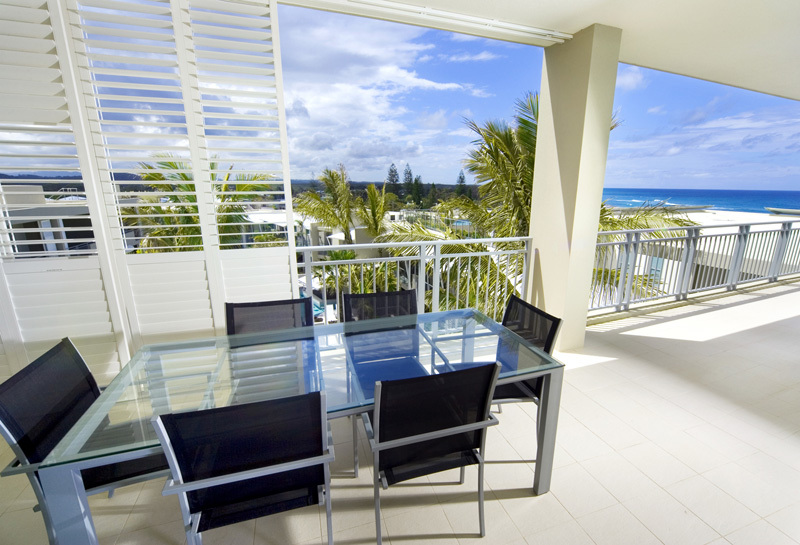 Stunning views of the Tweed coastline and ocean from your private sun deck with BBQ & outdoor lounge area. 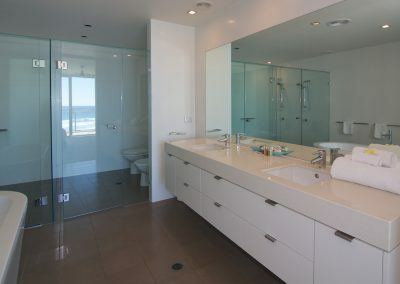 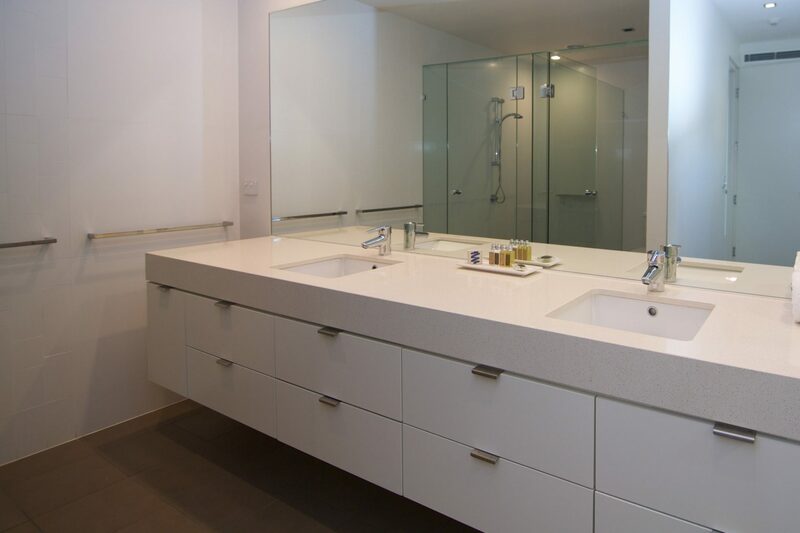 4 bedroom 2 bathroom + powder room. 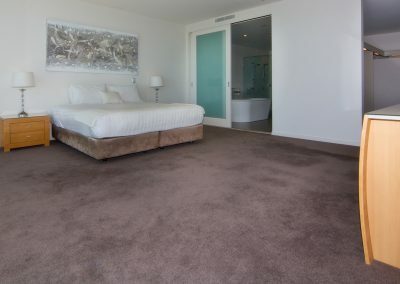 The fourth bedroom has a lounge & plasma TV. 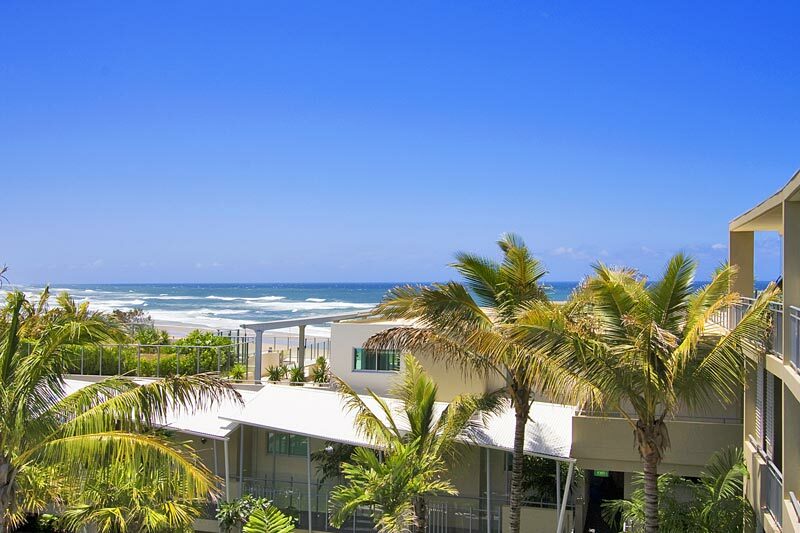 Enjoy the views of our resort pools from the side balcony. 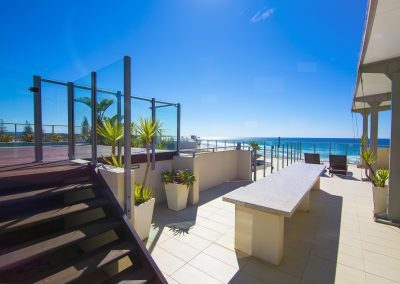 Private lift access. 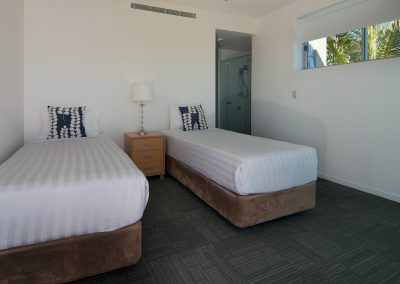 The apartment features quality King, Queen and Single bedding.